Obituary for Terri L. Hatt | Sheetz Funeral Home, Inc.
Terri L. Hatt, 55, of Mount Joy, passed away on Saturday, April 6, 2019 at her residence. Born in Lancaster, she was the daughter of Robert and Nancy (Ruth) Bradfield. Terri was the wife of Thomas A. Hatt with whom she would have celebrated 34 years of marriage this coming April 20th. Terri was an accountant at the Salvation Army. She graduated from Donegal High School class of 1982. Faith and family was most important to Terri. She was a 30 year member of LCBC. Surviving in addition to her husband, Tom are four children, Tori Allensworth, wife of Caleb of Lititz, Taylor Mosley, wife of Daniel of Fredericksburg, VA, Tianna Upperman, wife of Dylan of Middletown and Thomas Hatt II, husband of Mandy of Elizabethtown; two grandchildren, Jax and Bryce Mosley; and two brothers, Robert T. Bradfield, husband of Missy of Mount Joy and Donald Bradfield, husband of Lisa of Phoenix, AZ. 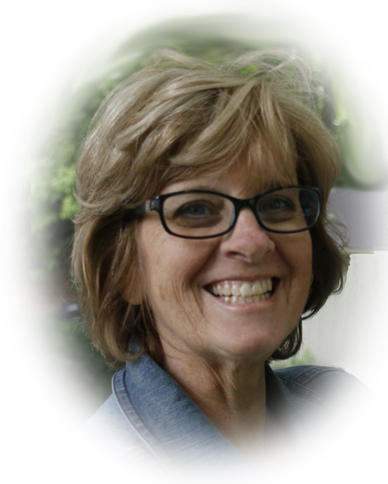 A memorial service honoring Terri’s life will be held at LCBC, 2392 Mount Joy Road, Manheim, on Thursday, April 11, 2019 at 11 AM in the West Wing Auditorium. Family and friends will be received at the church on Wednesday, April 10, 2019 from 4 PM to 7 PM and again following the service. Interment will be private. In lieu of flowers, memorial contributions may be the Salvation Army, 131 South Queen Street, Lancaster, PA 17603.